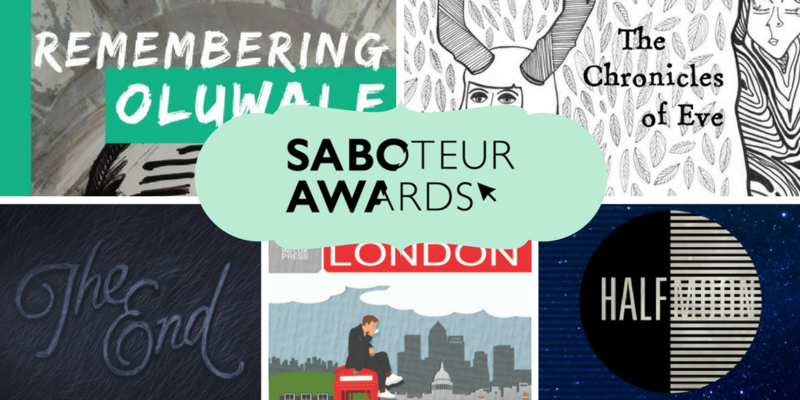 This month we are putting the focus on each category in the Saboteur Awards so voters can get a taster of the works they are not familiar with. Do dive in, and remember to vote before 30th April! “Care for a glass of cider that’s been used to scrub a pig? Or perhaps you’ll be celebrating Saint Patrick’s Day with a long draught from the West Coast of Ireland? 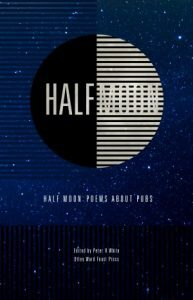 You can do either of these with this collection of poems from some of the best poets writing today. Great poems, amazing variety of responses, beautifully produced book. Something for everyone and one for the problem uncle at Christmas! 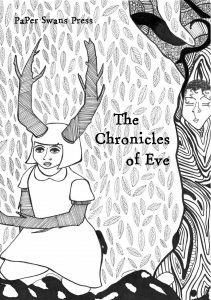 The Chronicles of Eve is an anthology about different aspects of women — their bodies, lives, history and struggles. It is a collection of 73 poems from men and women all over the world — a truly international book, uniting poets and poetry in homage to ‘Woman’. One of the best depictions of the role of women, both now and throughout history. 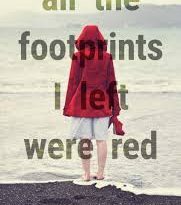 Poems surprise with their insight and revelations – honest, striking, exciting, and a voyage of discovery into the lives of women. I haven’t read anything which compares to this. A very strong collection showing fearless breadth. 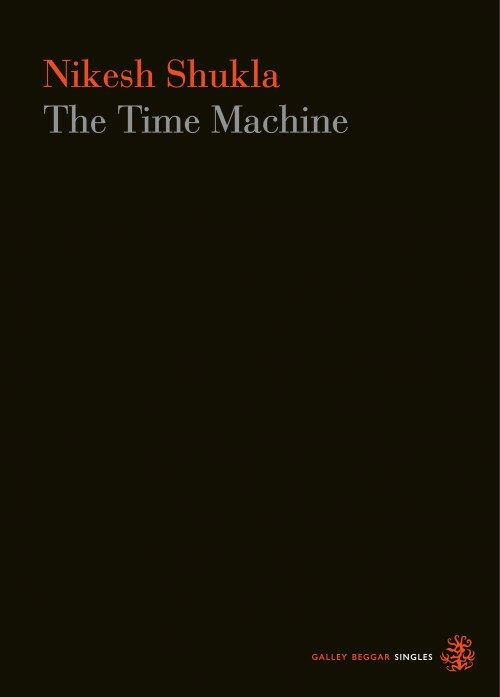 A powerful, vital, and very contemporary anthology. 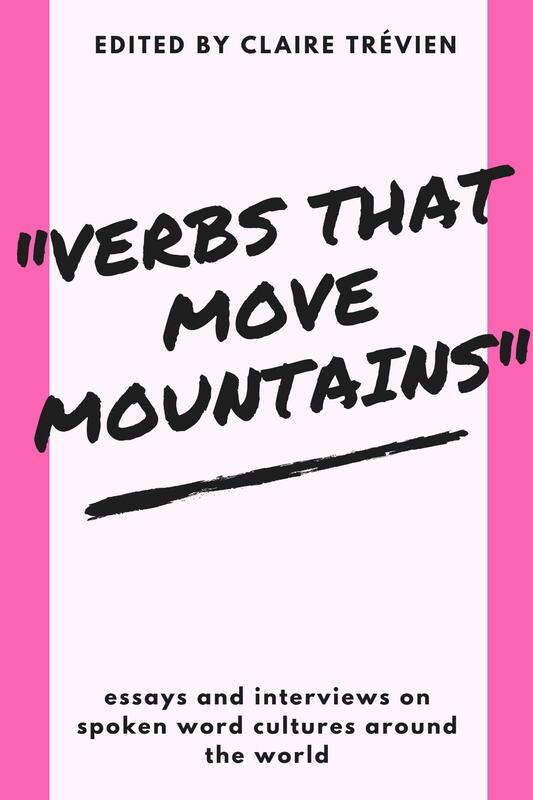 Ekphrastic story telling is a unique twist more often used with poems. 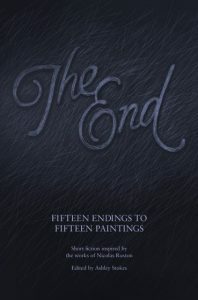 Great anthology theme, executed well with the stories chosen. David Oluwale was hounded to his death in the River Aire in 1969. The 1971 trial in Leeds, UK, of the two policemen accused of his manslaughter generated newspaper and magazine report by Ron Phillips, a BBC radio play by Jeremy Sandford and poetry by Linton Kwesi Johnson. Then David was forgotten. But the issues that David embodied of hostility to migration, racism, mental ill-health, homelessness, police malpractice and destitution continue to scar British society to this day. The result of the Remember Oluwale Writing Prize, launched in late 2015, this exciting anthology features 26 new poems and short stories, alongside the work of famous writers, responding to the story of David Oluwale. 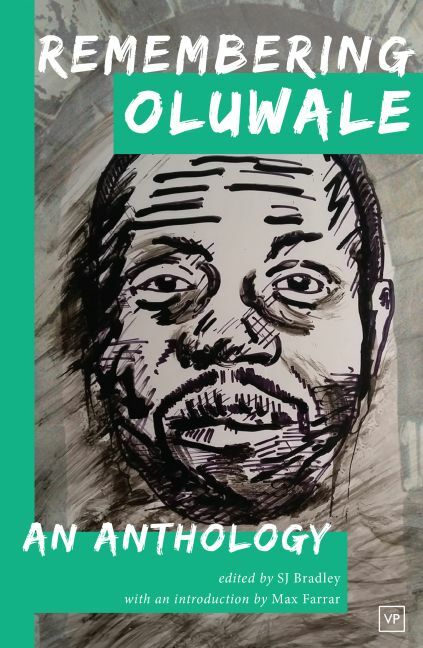 Including prize-winning pieces by Char March, Ian Harker, Dominic Grace and Anietie Isong, as well as the full longlist, it is a collection of thoughtful and poignant responses to David Oluwale’s story. This is an important anthology about social exclusion and racism, which has important resonances with today’s society. David’s story is one that needs to keep being told, especially with the recent rise in racism and jingoism. Great writing. Important to the history of race relations and the many stories of immigrants to the UK. 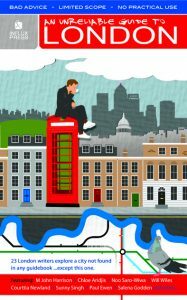 An Unreliable Guide brings together 23 stories about the lesser known parts of a world renowned city. Stories that stretch the reader’s definition of the truth and question reality. 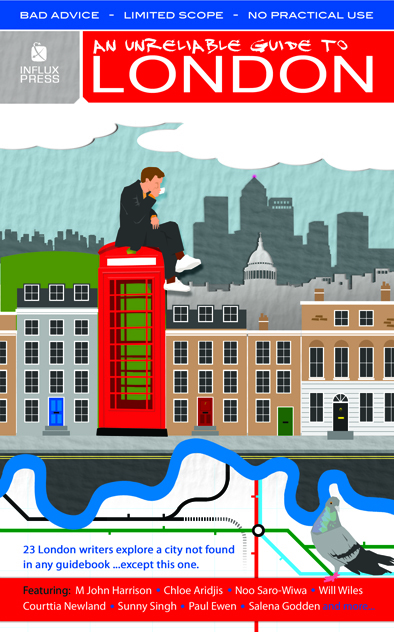 It is the perfect read for city dwellers up and down the country. With a list of contributors reflecting the multi-layered, complex social structures of the city it shows you everything that you never knew existed. 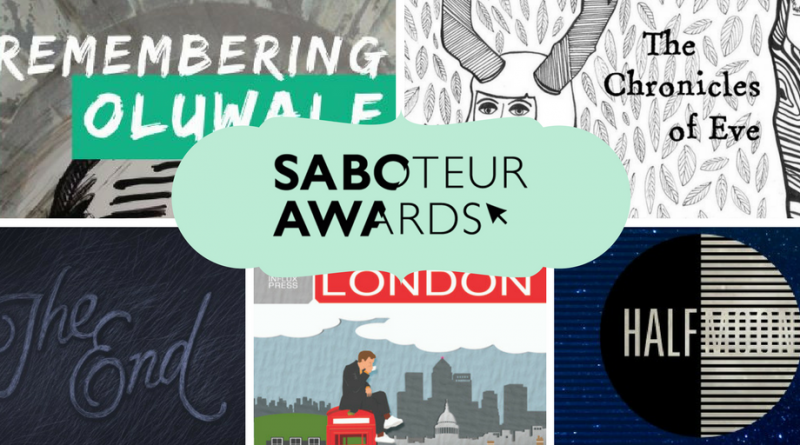 Featuring writers such as M John Harrison, Chloe Aridjis, Yvvette Edwards, Courttia Newland, Will Wiles, Noo Saro-Wiwa, Nikesh Shukla, Juliet Jacques, Salena Godden, Irenosen Okojie, Sunny Singh, Aki Schilz, Koye Oyedeji and Eley Williams. Love Influx, loved this book — amazing range of voices and contributors.